We are taking a break from the Yes singles episodes because of the YES50 celebrations over the next couple of weeks. In an unusual episode this week, Mark interviews me about my own YES50 concert experience in Birmingham. There’s some time for a brief news section as well. How was the Birmingham YES50 concert? Was the set list satisfying? 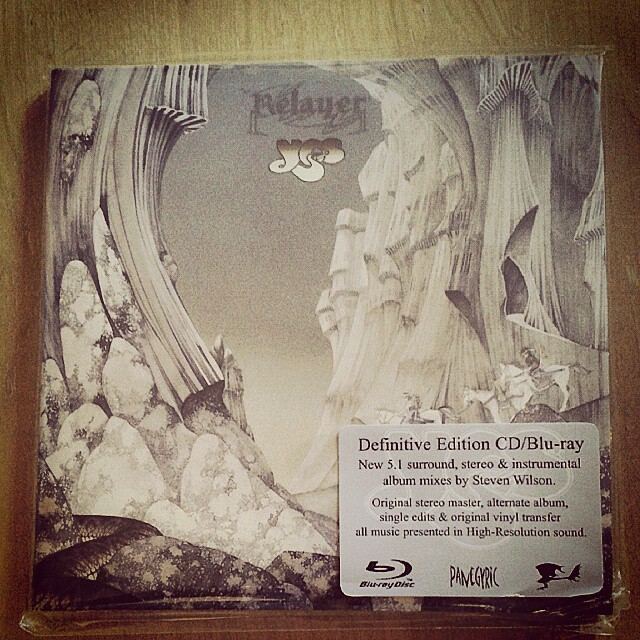 No singles were released from Tales From Topographic Oceans – unless you know differently…so we have skipped right along to Relayer and its single, Soon which had an edit of Sound Chaser on the B side. We also discuss Cruise to the Edge and there’s plenty of other news as well. 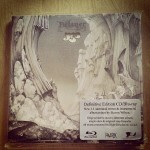 What does Soon sound like, ripped out of its rightful place in Gates of Delirium? Sound Chaser as a B side? Really? Is there anything else which could have been released? 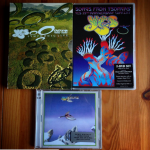 This week Kevin shares some thoughts about Anderson, Rabin and Wakeman tackling Talk live. There is also a review of Talk by Mark and a reminder of what happened last time Kevin went to see Yes live in Birmingham. Keyboards have always been a controversial subject in Talk live – what will Wakeman do? 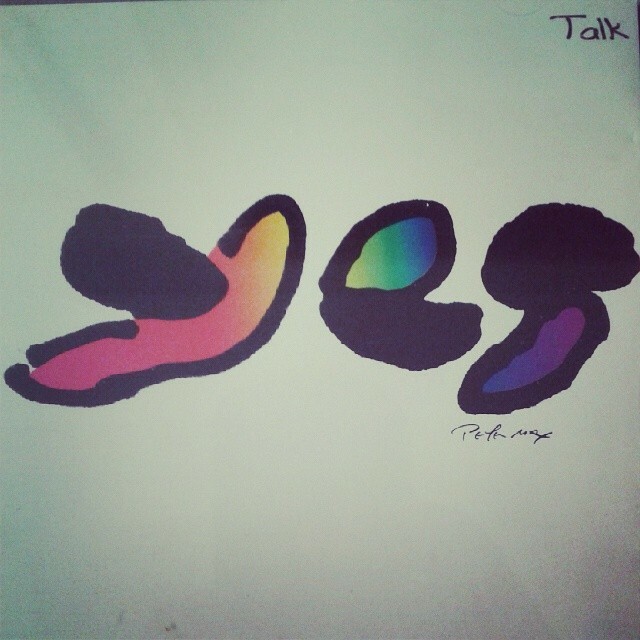 Is Talk a good album? 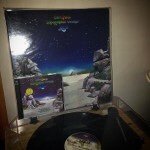 Yes live in Birmingham 2014 – how did it go?